The famous sheriff was being interviewed for “Aaron Klein Investigative Radio,” broadcast on New York’s AM 970 The Answer and Philadelphia’s NewsTalk 990 AM. The subject of the interview was Arpaio’s reaction to the controversy surrounding statements about Mexican immigrants made by presidential candidate Donald Trump. During the interview, Arpaio brought up the birth certificate. “I thought we have freedom of speech in this country,” stated Arpaio when asked about the decision by Univision, NBC and Macy’s to cut business ties with Trump and reports the city of New York is reviewing its contracts with the billionaire’s businesses. “You know I’ve been working on that. So I don’t know. I guess you got to be politically correct when you run for office,” he said. Trump and Arpaio both have claimed Obama’s birth certificate may be forged. 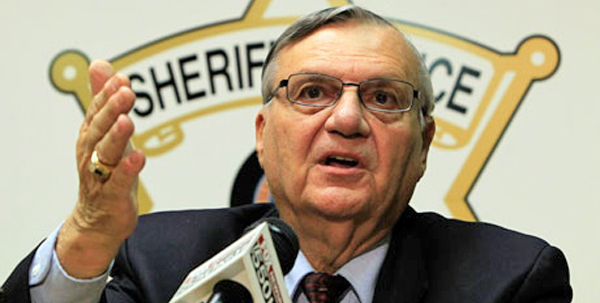 Arpaio’s office has been investigating the birth certificate since 2011. 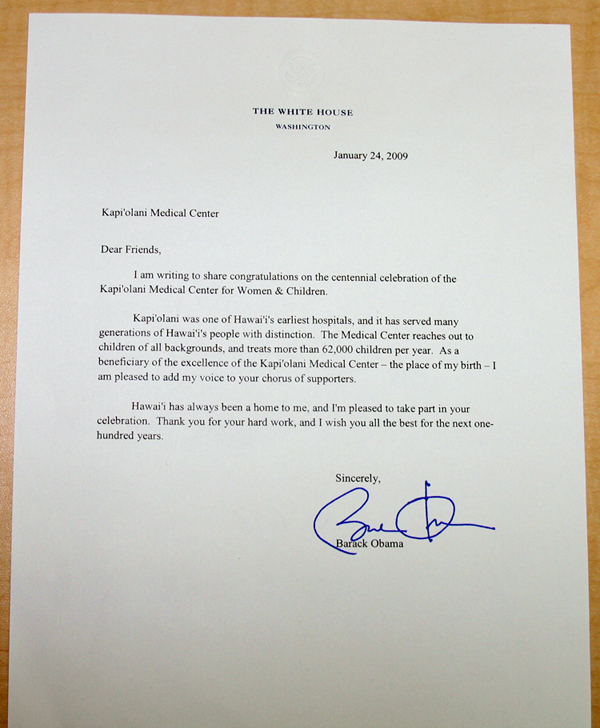 Arpaio’s statements prompted Klein to ask for an update on his team’s investigation into the long-form birth certificate document, posted April 27, 2011 as a PDF file on the White House website. 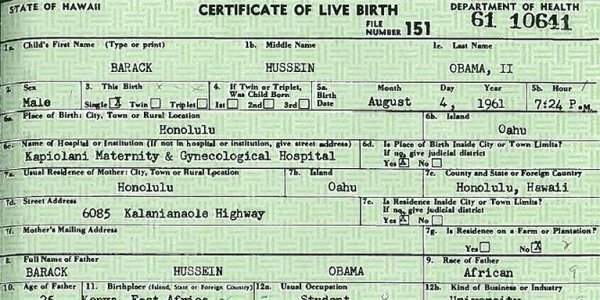 Obama’s qualification for president as a “natural born citizen” has been challenged in court since before he was first elected in 2008. The White House finally relented in 2011 and posted a birth certificate, but Arpaio’s investigative team concluded it is a forgery. Arpaio’s appointed lead investigator on the birth-certificate case, Mike Zullo, has been promising the release of “universe-shattering” information regarding the document. “When this information is finally exposed to the public, it will be universe-shattering. This is beyond the pale of anything you can imagine,” he told WND in a December 2013 interview. There also remains a mystery as to why Obama is using a possibly fraudulent Connecticut-based Social Security Number, when he and his parents never resided in the Constitution State.